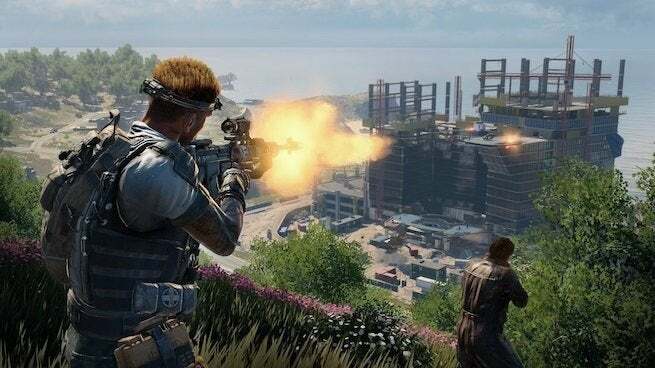 Treyarch released another Call of Duty: Black Ops 4 update that tackled a significant problem that prevented players from looting items properly in Blackout. Following a buildup about a sizeable patch it had coming, Treyarch released an update that activated the game’s leaderboards, fixed some Specialist exploits players were abusing, and kicked off a double XP weekend for Black Ops 4’s multiplayer component. But with several problems being fixed, another issue arose that made it so that players couldn’t consistently loot enemies’ death stashes. Doing so is a core part of the game and is one of the most important mechanics later in a match when the circle closes in and players run low on supplies, so expecting to loot a body and not being able to was understandably frustrating for players. Treyarch appears to have fixed the problem in an update that required no wait time like the first large update did, a patch that totaled several gigabytes. Sharing a new post on Reddit on Saturday, Treyarch detailed what it’d done since the game’s first big update went live. Fixed an issue where players were sometimes unable to loot items from a Death Stash. Addressed an issue that prevented players from earning Contraband Tier progress. Addressed an issue that prevented players from earning the proper amount of Contraband Tier progress in round-based games. Addressed an issue with some MP matches ending in “Game Session No Longer Available”. General stability improvements in the Black Market. Addressed an issue with Attachments applying to the GKS. Resolved an exploit that led to unlimited Seeker shock mines. Call of Duty: Black Ops 4 is now available for the PlayStation 4, Xbox One, and PC.